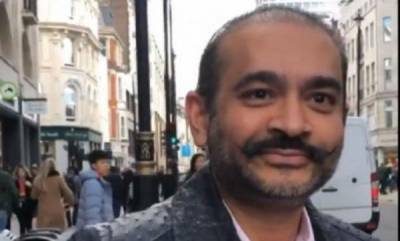 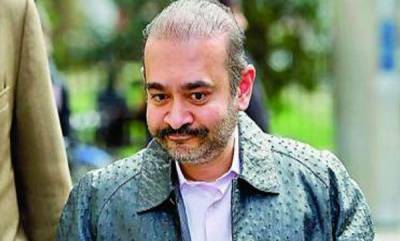 Mumbai: A special court in Mumbai on last day issued a non-bailable warrant against jewelers Nirav Modi and Mehul Choksi on the request of the Central Bureau of Investigation. 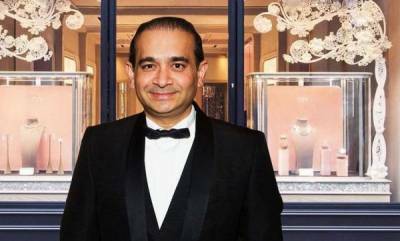 The Interpol had sought additional information from the Enforcement Directorate about the diamond jewelers in connection with the alleged fraud at Punjab National Bank which has now grown to Rs 13,000 crore, as part of the process to issue a Red Corner Notice. 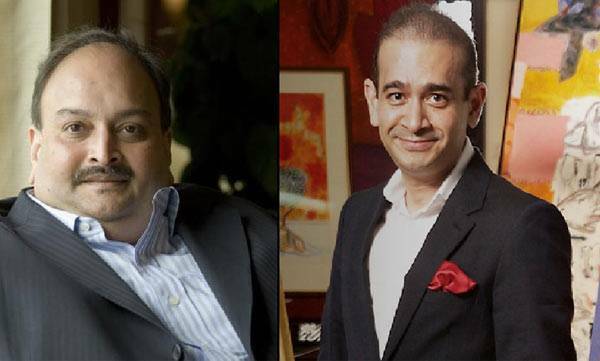 The CBI had earlier issued summons to Modi and Choksi, asking them to appear for questioning in Mumbai. 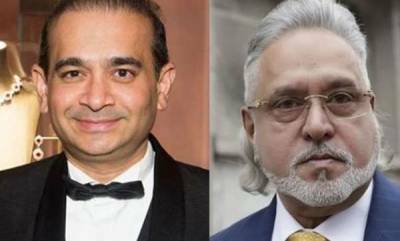 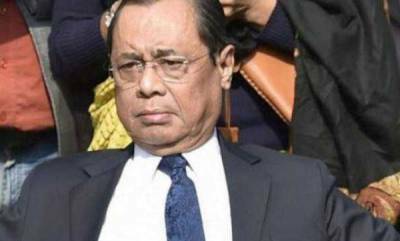 The agencies have stated that Modi and Choski left India before the fraud was first disclosed by the bank.